Strategic analysis refers to the process of developing a business strategy by researching the business and the environment it operates in. There are numerous strategic analysis tools that individuals as well as businesses can deploy when creating an effective business strategy. Strategic analysis reports refer to the results from the strategic analysis tools that were used. 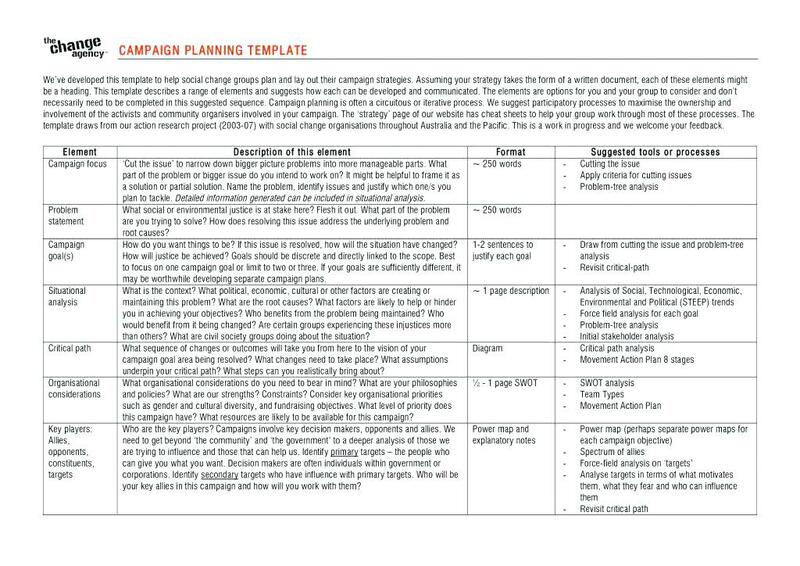 To help you create a strategic analysis report, here are some examples in PDF you can use as reference. They are all free to download as well. Before you can even start formulating a strategic analysis report, you first need to create a strategic analysis. Listed below are some commonly used strategic analysis tools you can use for your business. Take note that not all tools have the same function, and choose the best one that applies best to the study or analysis you will be conducting. 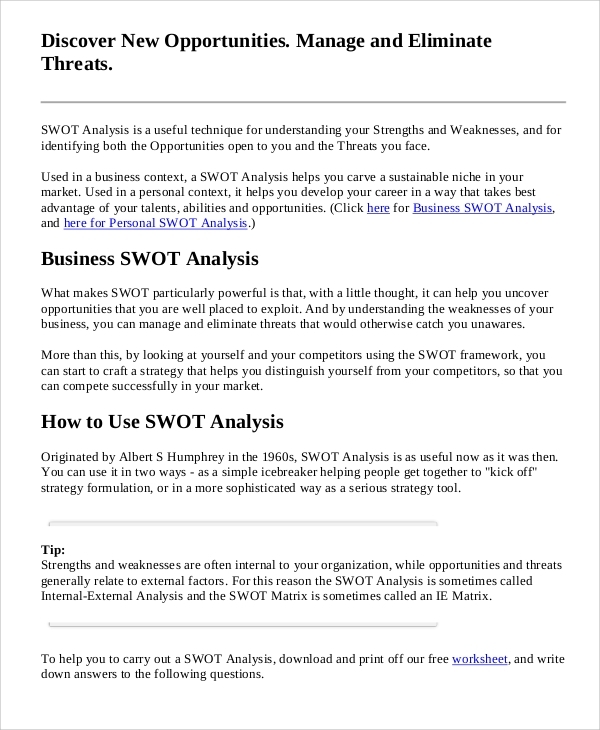 SWOT analysis refers to strengths, weaknesses, opportunities, and threats, and this form of strategic analysis studies both the business’s internal and external environment. 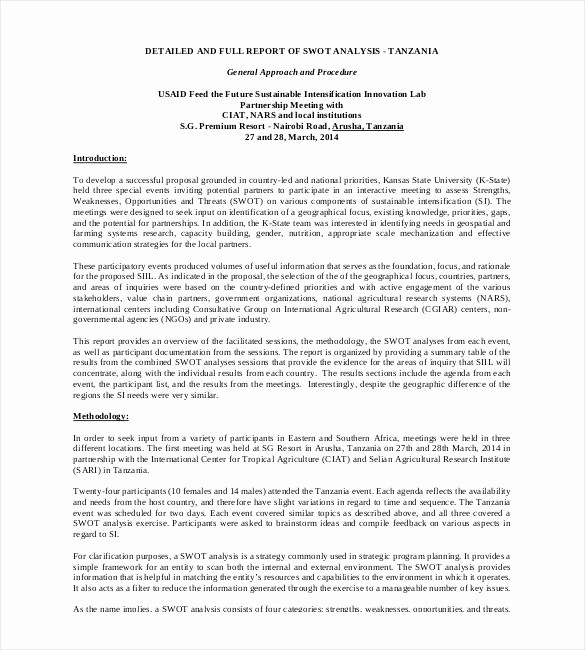 Since the this tool studies both the internal and external environment, it is one of the most popular strategic analysis tools being used by not only business organizations but also academe and other private and public institutions. 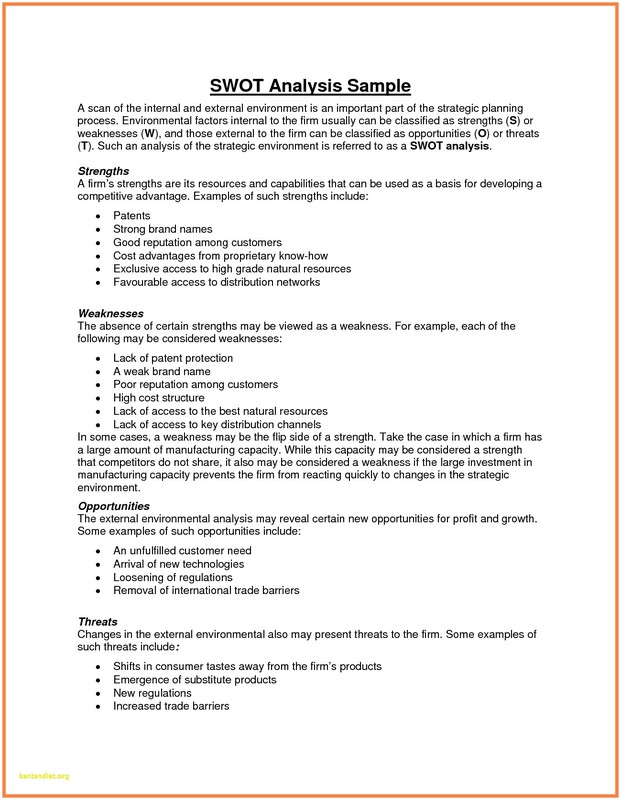 SWOT analysis is a no nonsense and multi functional tool which is very effective in strategic analysis. In a professional SWOT analysis, strengths and weaknesses are used to analyze the internal environment while opportunities and threats are focused on the business’s external environment. Internal environment refers to the things the business can control (i.e. products and services, management team, employees, company policies, product manufacturing and processes, etc.) while external environment meanwhile refers to the things the business cannot control (i.e. competitors, government regulations, local and international trade laws, natural environment, technology, etc.). A matrix is then created after the internal and external factors have been identified. Once the matrix has been identified, analysis will now be created on how the business can solve its internal and external issues. When SWOT analysis studies both the internal and external environment, PESTLE analysis meanwhile only focuses on the external environment. PESTLE analysis stands for political, economical, social, technological, legal, and environmental. This type of strategic analysis tool tackles different aspects of the external environment, thus creating an effective strategic analysis tool. 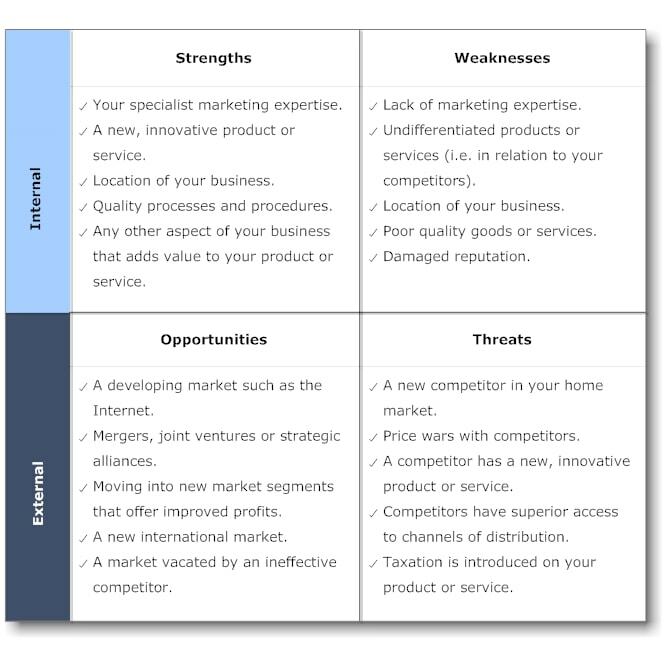 Similar to a SWOT analysis, PESTLE analysis uses a matrix to identify and analyze problems that need to be solved. Political refers to the factors that determine how the government can influence an industry and the businesses operating in that industry (i.e tax policies, fiscal policy, trade tariffs, etc.). Economic meanwhile refers to the factors that determine a country’s economic performance which creates a long-term impact to the company (i.e. inflation rate, interest rates, foreign exchange rates, economic growth patterns etc.). 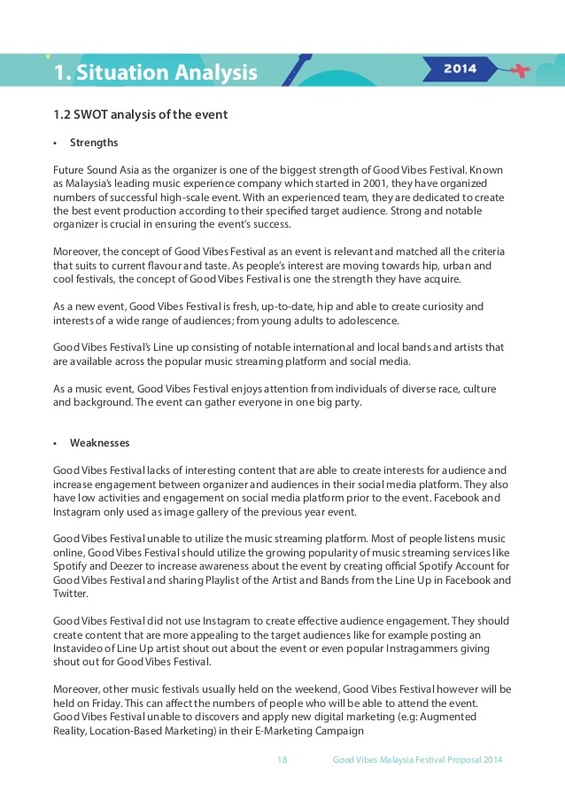 Social refers to the social environment and analyzes factors like cultural trends, demographics, and population analytics and how these factors affect the business’s short-term and long-term operations. For technological, it meanwhile refers to the innovations in technology that may affect the operations of the industry. Legal meanwhile pertains to both the internal and external side of the legal environment (i.e. external refers to the laws which affect the business environment in a certain country while internal refers to policies that companies create and use for themselves). Environmental meanwhile refers to the factors that influence or determine the surrounding environment and is crucial for industries such as tourism, farming, and agriculture. Scenario planning, otherwise called scenario thinking or scenario analysis, is a strategic analysis method that was adapted from the military intelligence. Scenario planning was previously used for military intelligence, but it is now being used by multiple companies around the world. Military institutions use scenario planning in their operations to cope with any unlikely situations, anticipating the consequences of every event. Scenario planning simply aims to define uncertainties and then develops scenarios for each uncertainty. If you are more aware of an uncertainty, you are more likely to deal with them better. Scenario planning might not cause major consequences for your organization, but if not done, you also risk having to incur high costs and miss crucial opportunities. One example of scenario planning is when an agricultural firm predicts if the harvest will be good or not, depending on the weather. Scenarios are created so that they don’t only forecast their harvest but also sales and future investments. Porter’s Five Forces, or simply called Five Forces is also similar to PESTLE analysis as it studies the external environment. 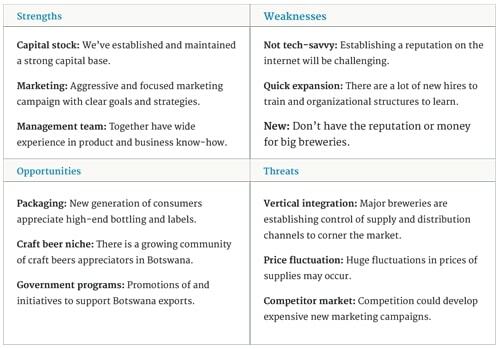 But in contrast to PESTLE analysis where it studies multiple facets of the external environment, Porter’s five forces specifically focuses on the business’s competitors. The five forces are as follows: threat to new entrants, threat of substitutes, bargaining power of customers, bargaining power of suppliers, and industry rivalry. 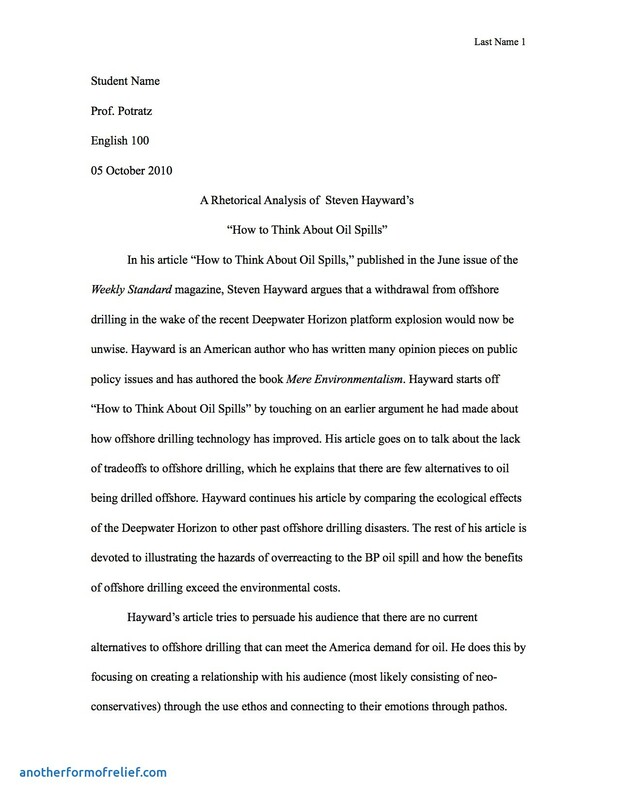 Michael Porter created this analysis as his reaction to SWOT analysis, where he referred to the analysis as rigor or ad hoc. The five forces consists of forces close to a company that affect its ability to serve its customers and make a profit. A change in any of the forces requires a business unit to re-evaluate the marketplace as well as its niche market. 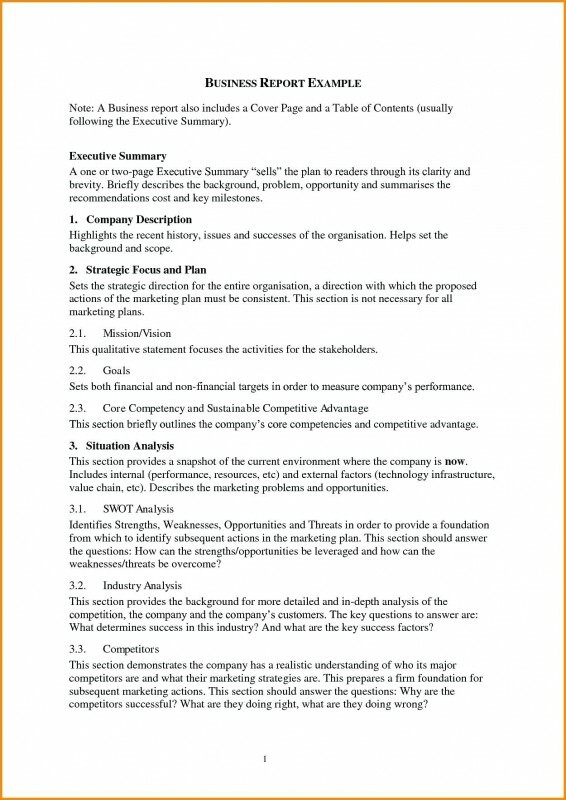 We hope you found this article to be informative as well as helpful when you will be creating your own strategic analysis report.